We can't wait to see you at the MAD MATINEE, the first film block of our 2018 fest! This is our fourth year, and we have one killer lineup for you! Below you'll find more information about the films...prepare for nightmares! Scroll down and check out the nine films we have waiting for you this October 20th...fresh off the slab! The Scarlet Vultures ~ Dir. Kyle Martellacci ~ Ottawa, Canada. 2018. 14:51. A young woman discovers that a special ingredient elicits a state of euphoria in those who consume it, but not everyone is so special. Slit~ Dir. Jennifer Nangle~ Los Angeles, USA. 2017. 6:55. 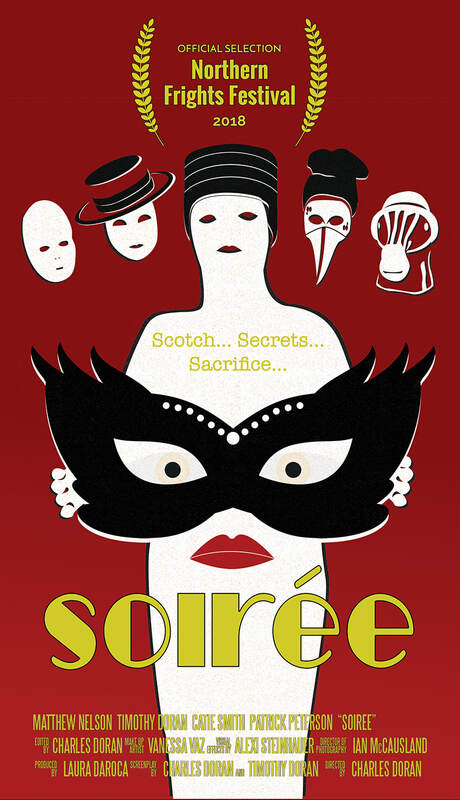 ​An adulterous affair leads to a legendary curse that creates an evening filled of beautiful terror. Under the Sheet~ Dir. Greg Vogt~ Pittsburgh, USA. 2018. ~ 7:41. ​While looking through old Halloween decorations, Michelle discovers an old costume she doesn't remember, but without knowing, the costume soon awakens with horror. 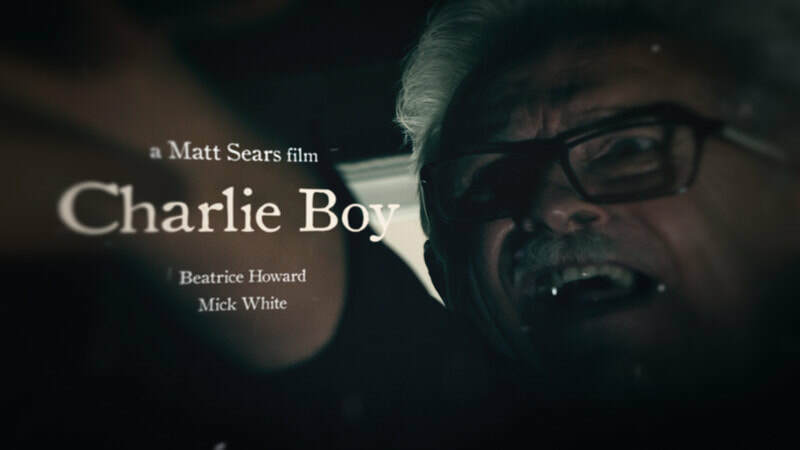 ​Charlie Boy is a short psychological horror about an elderly lady named Dolly suffering from a condition called Charles Bonnet Syndrome, a condition which causes it’s sufferers to experience hallucinations as their eyesight deteriorates. Unable to trust her eyesight, Dolly must decipher if what she is seeing is real, and if it poses a threat. Wait until you see what this witch is cooking up! It's a culinary atrocity in this kitchen! 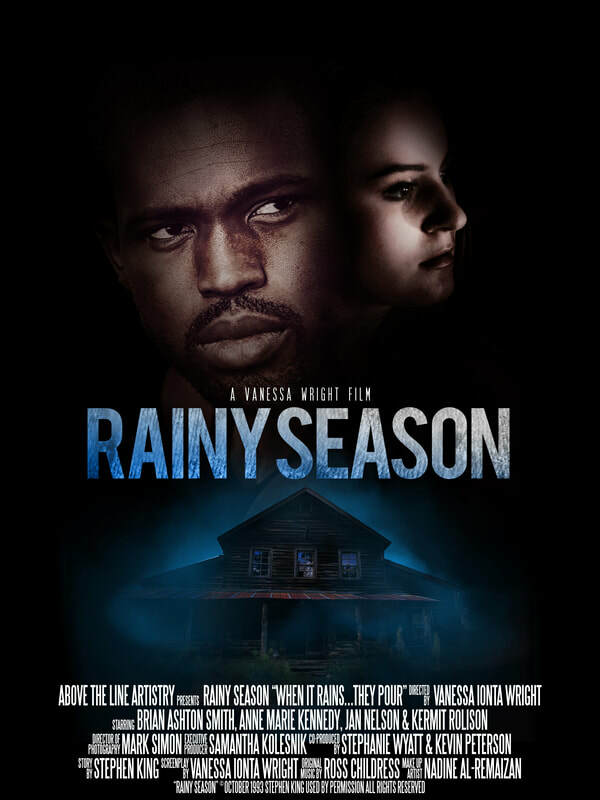 Based on the story by Stephen King, Rainy Season follows a young couple who arrive in the small town of Willow, ME. They are warned to leave, but ignore the warnings and learn the horrific price the town must pay for prosperity. The Rainy Season has come back to Willow and when it rains...they pour. 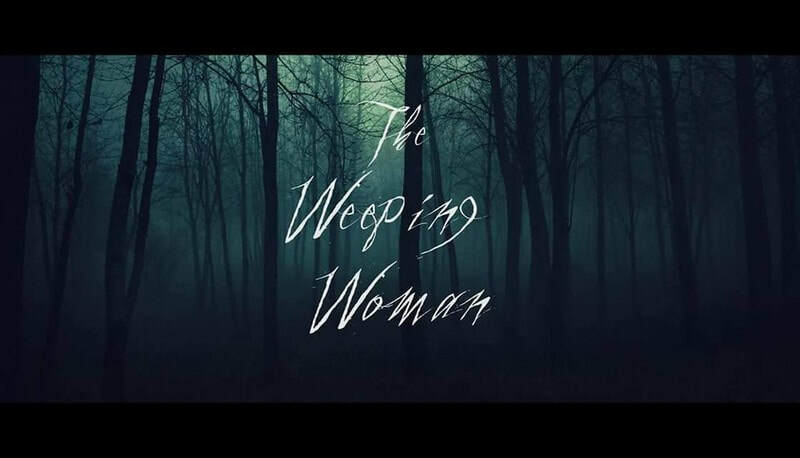 The Weeping Woman ~ Dir. Isaac Rodriquez ~ San Antonio, USA. 2017. 2:16. ​La Llorona (The Crying Woman) Is a legendary ghost prominent in folklore Spanish America. This myth has a tendency to take aspects of an urban legend and is present throughout Mexican culture. According to the tradition, La Llorona is the ghost of woman who lost her children and now cries while looking for them in the river, often causing misfortune to those who are near or hear her. A Beautiful Place ~ Dir. Mathew Vinaja ~ Burbank, CA, USA. 2018. 5:47. ​Danny Gulfman (Tony Moran Halloween), lays in bed sick, dying of cancer. An angelic woman named June Walters (Genevieve Graves) comes to him and at that moment, he knows his time has come. Danny begins to ask questions about where he is going, but knows that something is off. It's when he remembers who this woman is, he realizes his fate isn't as promising as he once believed it to be. Lucifer (Robert Mukes House of 1000 Corpses) comes down for a final ruling. This is a classic of tale of how things aren't always as beautiful as they seem. A Beautiful Place - Official Trailer 2018 from Matthew Vinaja on Vimeo. ​A dazzling paean to the tranquility of Zen gardens, or a savage fantasy of teaching a fatuous interloper a lesson? Invited by his beautiful girlfriend, a young, shifty Adjunct Professor of Feminist Glaciology enters a scarlet-walled Los Angeles home attended by a dying breed of “vintage” aficionados whose bizarre usage of obsolete slang and long-gone clothing hide a darker and stranger reason for their sinister “clambakes.” Scotch is drunk and questions are asked; drums are pounding, nothing is as it seems, the soirée is on, and the Equinox Celebration is about to begin. An unsettling yet ultimately satisfying finale establishes the movie as a mutant crossbreed dwelling in the shadowy hinterland between the genres known as Folk Horror and Urban Wyrd.